Are you thinking about trading in your current vehicle or need to add a truck for your daily tasks? Then find your next truck at Ewald’s Venus Ford dealership near Milwaukee WI. We have an incredible selection of new and used Ford trucks for sale. With Ewald’s Venus Ford dealership near Milwaukee WI, we provide drivers with a wide variety of new and used Ford trucks for sale. Find everything from a used Ford F-150 for sale to a new Ford diesel truck for sale. Any one of the Ford trucks for sale at our Ford dealership in the Milwaukee area is sure to get the task at hand done. Ewald’s Venus Ford dealership near you has the Ford trucks for sale that you have been longing to drive and own. Whether that is a new Ford diesel truck for sale or a used Ford F-150 for sale. Come out to Ewald’s Venus Ford dealership near Milwaukee WI to check out our Ford trucks for sale today. While you are here, be sure to ask about any Ford finance specials that are currently available through Ford Motor Credit. Ewald’s Venus Ford dealership near you is sure to be any Ford truck buyers ideal located for their next Ford truck. That is because we offer great deals on Ford finance deals on new and used Ford trucks for sale through Ford Motor Credit. Ewald’s Venus Ford dealership near Milwaukee WI desires to find you the perfect Ford truck for your needs and wants. Our sales team is ready to answer any questions about the Ford finance deals and offers available through Ford Motor Credit. As well as questions about the new and used Ford trucks for sale you will find here. Once you find the Ford truck that interests you, like a Ford F-150 truck for sale at our Ford dealership near you, take it out on a test drive. 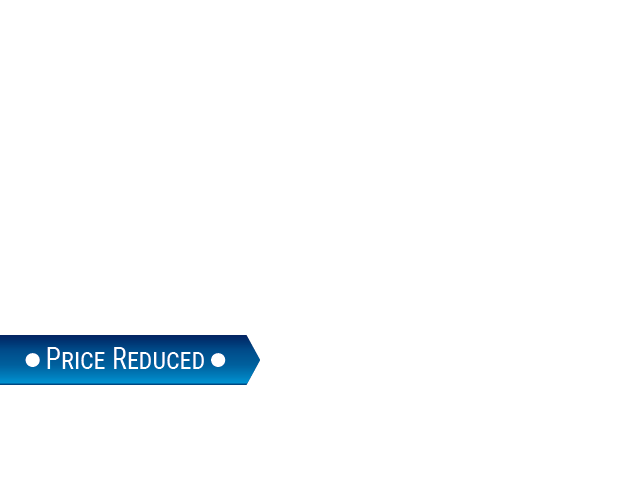 Like the used 2014 Ford F-150 STX truck for sale. This Ford F-150 truck for sale is equipped with amenities that are sure to make your driving experience a pleasurable one. 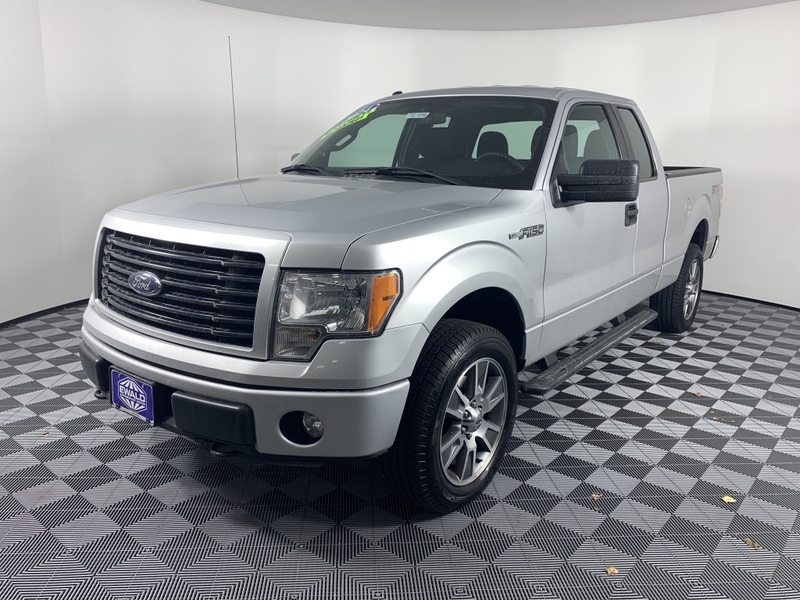 This used Ford F-150 truck for sale at our Ford dealership near you comes with steering wheel controls that control the radio, cruise, and more. There are many more options on the inside, outside, and under the hood just waiting to be discovered by you. So, make your way over to Ewald’s Venus Ford and take this well cared for used Ford F-150 truck for sale out for a test drive today. is in your future, we would love the opportunity to assist you at Ewald's Venus Ford dealership near you.